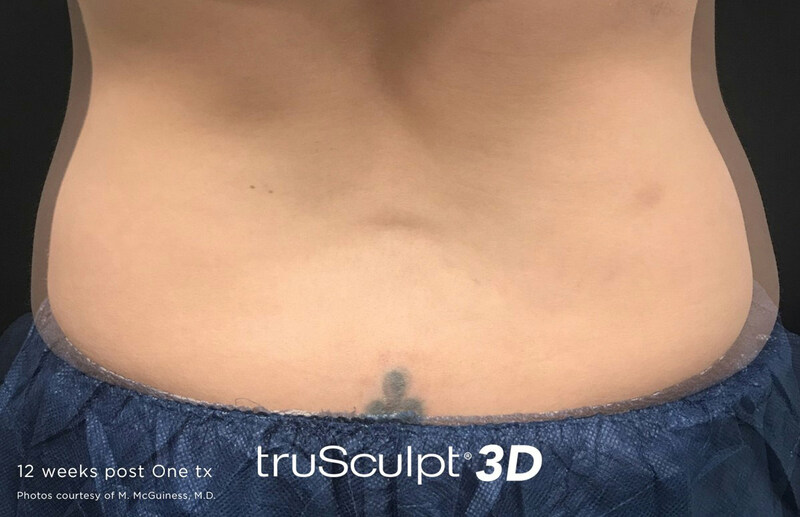 RediMedi Laser Skin Clinics is proud to offer truSculpt® 3D body contouring, a unique, non-invasive, Radio Frequency procedure optimized to provide sculpting of problem areas for a TRU 3D result with no visible downtime. therapeutic heat into the fat to achieve results in the shortest possible treatment time with enhanced safety and comfort. You can have the figure you want. 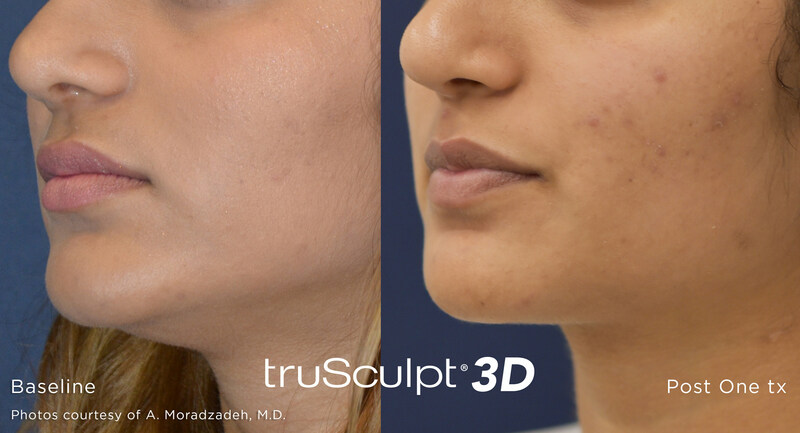 Whether your problem area is recent, or life long, body contouring can help. Contact us today to schedule an initial intake appointment. 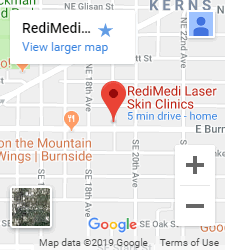 You can achieve the figure you want—RediMedi laser skin clinics can help.